Since the establishment of the Waltonchain project in 2017, Waltonchain community has been a crucial part in its daily development. Supporters from around the world have gathered to join our community, get to know our project, discuss Waltonchain’s daily progress and celebrate our improvements. You are part of our journey towards the bright future of the Value Internet of Things. You have grown yourselves into Waltonchain believers from crypto enthusiasts. 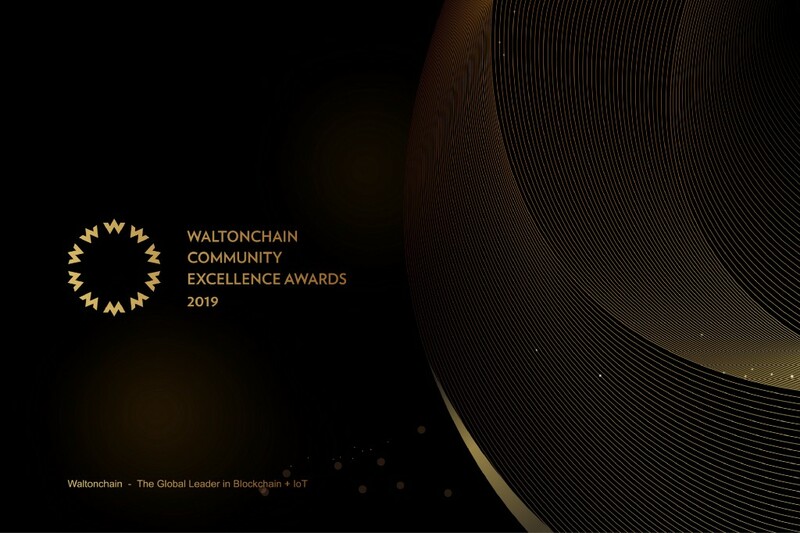 2019 Waltonchain Community Excellence Awards give our community a chance to celebrate individuals who go above and beyond to make a difference. The Awards recognize Waltonchain community members according to their community contribution, community management, awareness promotion and community expansion. Waltonchain team will collect nominations for each award via Google Forms and determine the finalists. Finalists will be announced for community voting. Vote winners will receive the awards. Winners and finalists will be promoted on Waltonchain’s website and other official media, and may also perform self-promotion in other media.